Chris Adonis, also known as Chris Masters, has announced his departure from Impact Wrestling. I have to announce my departure from Impact Wrestling. It’s possible that Masters’ departure is leading up to an appearance in the WWE Royal Rumble later this month and perhaps a return to the company. 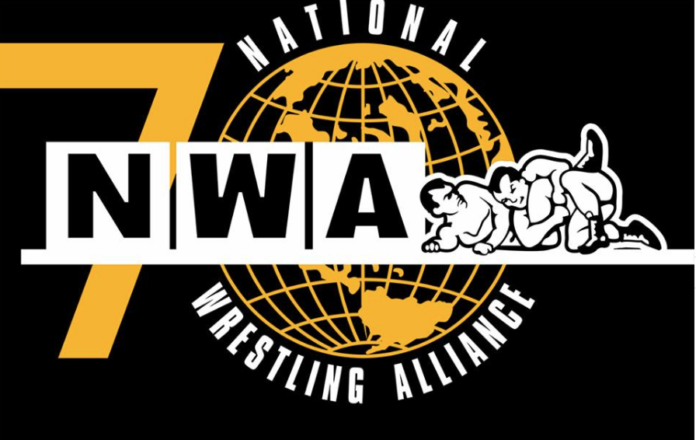 National Wrestling Alliance has announced a 70th Anniversary special event, the first show under Billy Corgan’s watch, which is scheduled to take place on October 21st from the Nashville Fairgrounds in Tennessee. “This will be an event no fan will want to miss, and I’m honored to work with Billy on a show of this magnitude,” Jarrett said. 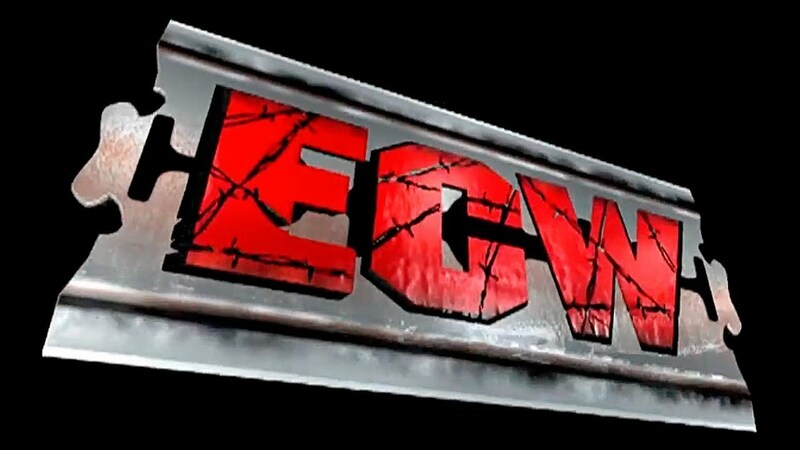 Jeff Jarrett and Global Force Wrestling have filed a lawsuit against Anthem Sports & Entertainment, the parent company of Impact Wrestling, for copyright infringement stating that Anthem has been making money off of GFW content after the merger between the two sides fell apart. 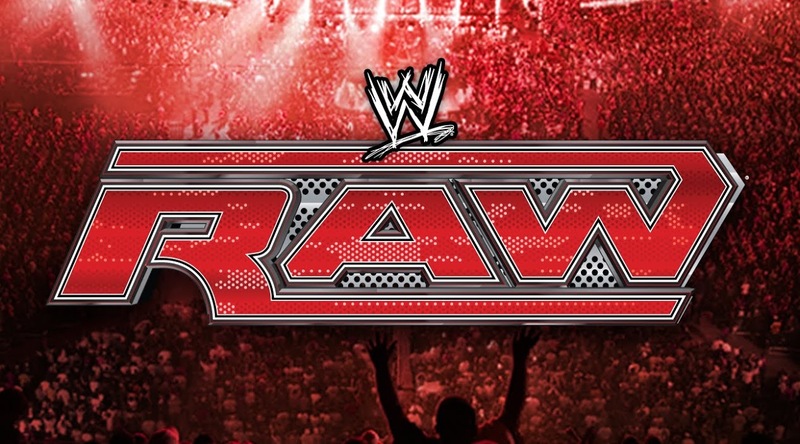 As the WWE Hall of Fame Class of 2018 continues to take shape, there is one name that is being mentioned in the rumor mill. Goldberg, the Dudley Boyz and Ivory have all been officially announced to join WWE’s Hall of Fame and it appears another big name is rumored to join them. 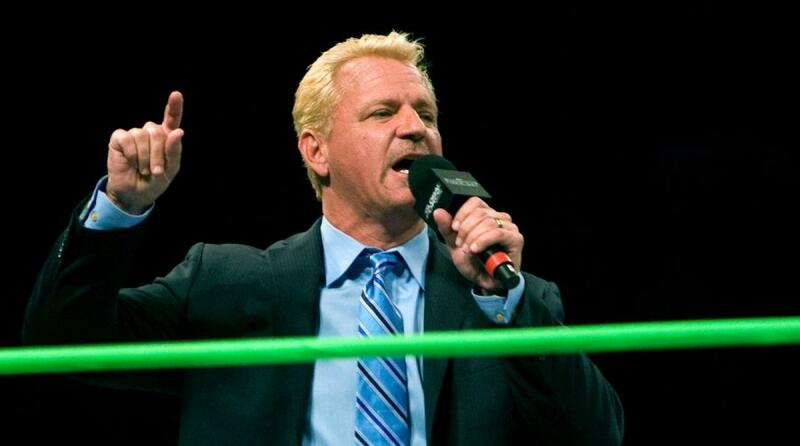 According to PWInsider’s Mike Johnson, Jeff Jarrett is a name being mentioned as a potential inductee. I checked my sources and have no heard anything to confirm or deny Johnson’s report, but it is likely that all information is being held under wraps as WWE likes to feed the breaking news to media outlets such as ESPN. 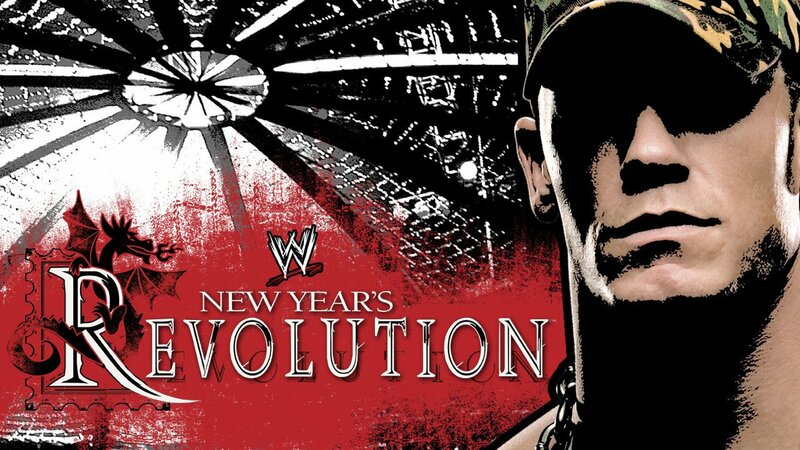 Jarrett certainly does warrant the induction, although it can be argued that his best work was done outside of WWE. Not only has Jarrett been a Hall of Fame performer in the ring, his work outside of the ring, and behind the scenes with brands such as TNA and GFW (that he started) is also worthy of recognition.